本講座入場費用 : NT500 / 台北市大同區重慶北路一段83巷26號2樓 / 講座內容 : Ableton Live School 專題課程 / 教什麼 Launchpad S ? / 教什麼 Ableton PUSH ? 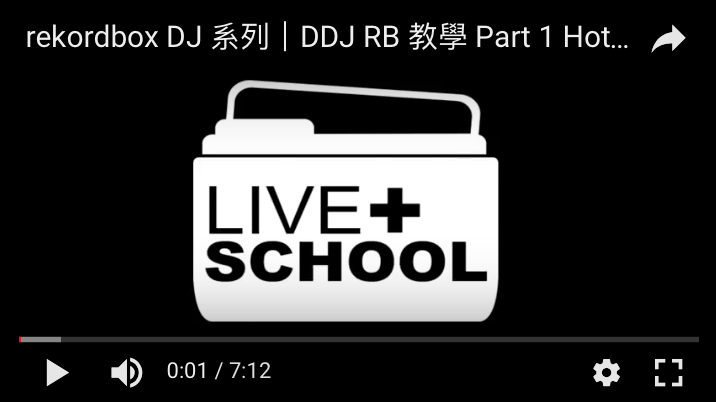 / 教什麼 DDJ SX MK2 ? / 教什麼 EDM 編曲 ? ★★BOX PARTY New Years Eve 2015 Electronic Music Party ★★新的一年又要到來 是該認識新朋友的時候了！Here comes the most amazing party of 2015! !